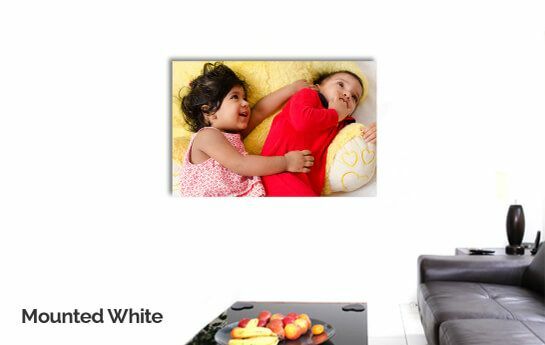 Decorate your house with all your good memories with the help of our photo wall art. 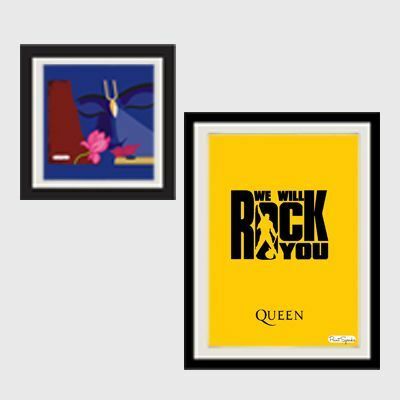 Making your house look trendy, these wall art are enhanced so that it covers the surface and ends up looking extremely attractive. The gallery wrapped canvas can be mounted in the office room, living room as well as the bedroom.Give your house or office décor an upgrade, with these unique gallery wrapped canvases that will ensure your guests’ or clients’ amazement. 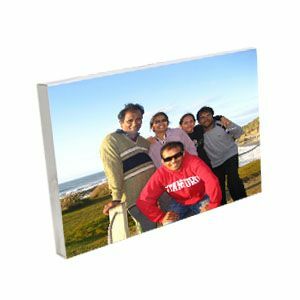 Show off your creativity with PrintStop’s high quality canvases adorning your interiors. We, at PrintStop, are forever ready with materials that will help your interiors stand out as well as look stylish. Rest assured about the final product as we ensure that the gallery wrap, with the design of your choice, will be printed on high quality canvas. 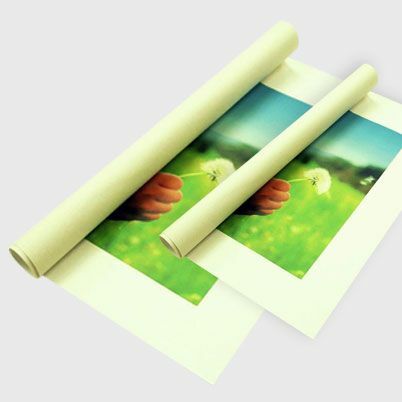 You can also surprise your loved ones by gifting them a gallery wrap canvas.With cost-effective print solutions, now there is no need for you to worry about making a dent in your pockets as, you can keep a track of your expenses on our site with our Price Calculator.